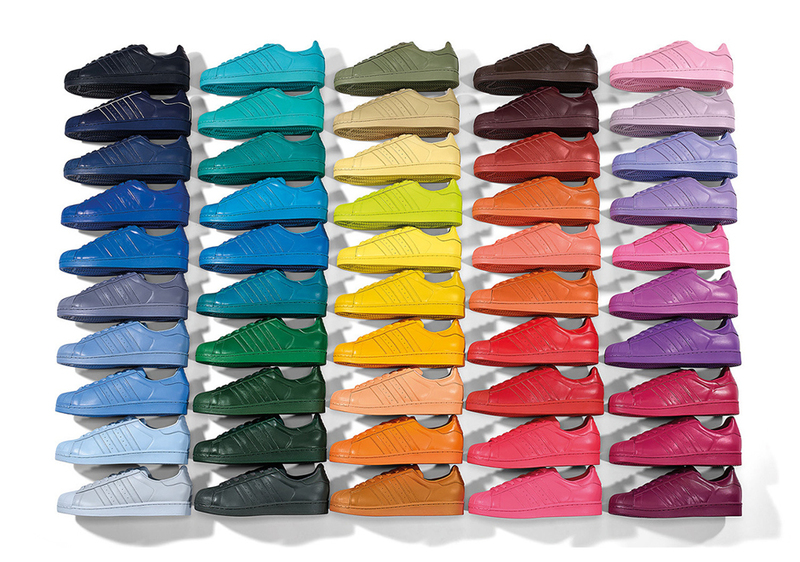 Want to add fifty pairs of sneakers to your collection in an instant? And for free? 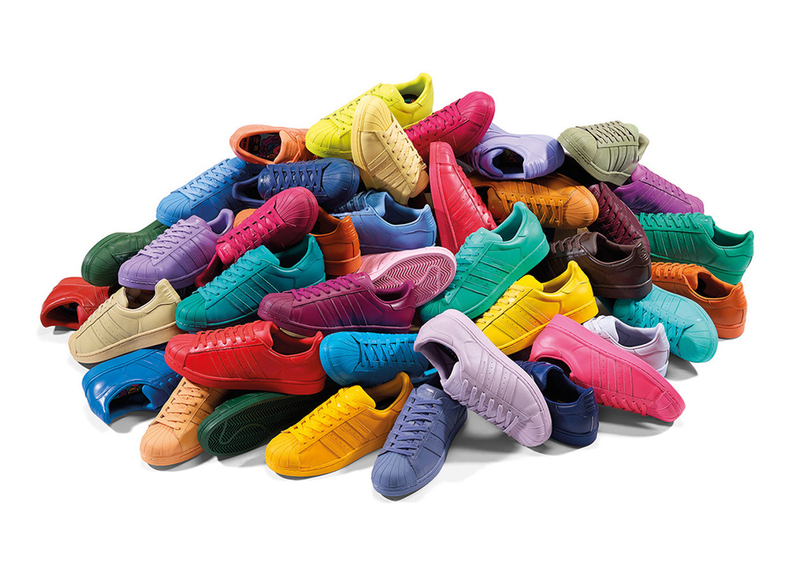 Then you better enter the contest adidas is throwing for the Pharrell x adidas Superstar “Supercolor” pack of fifty different monotone colors of the Superstar. One lucky winner will take home all fifty pairs, while fifty more individuals will win their choice of one pair in their color of choice. 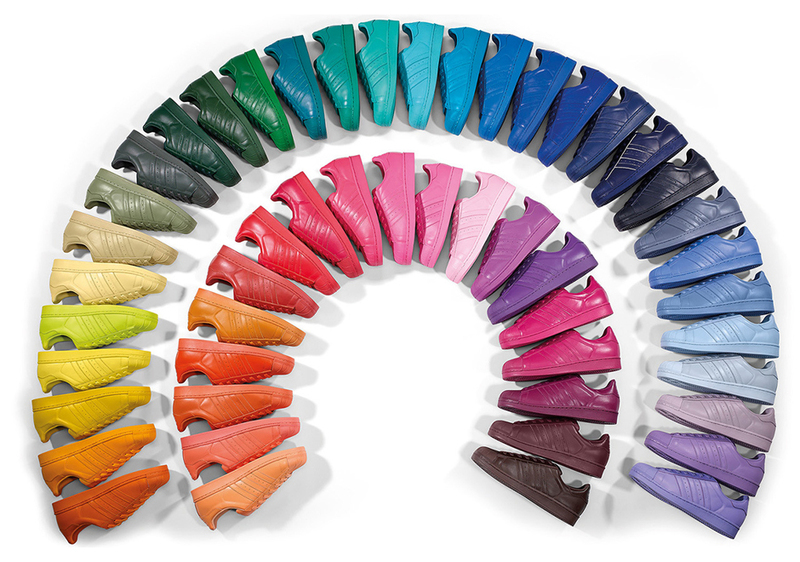 Visit this link to sign up, and remember that all fifty colorways drop at retail on March 28, 2015. Good luck!